The most powerful German steam locomotive. Particularly finely detailed metal construction. 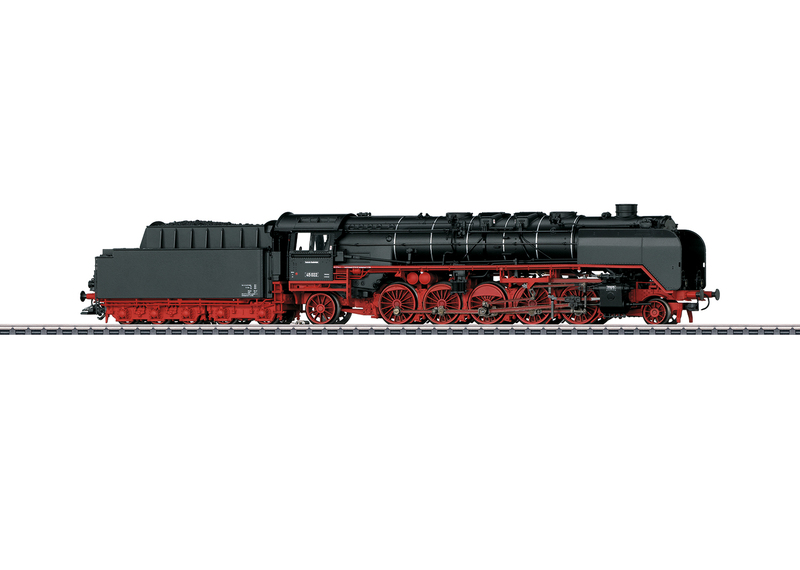 A freight car set to go with this locomotive can also be found in the Märklin H0 assortment under item number 46028 to make longer coal trains. This model can be found in a DC version in the Trix H0 assortment under item number 22946.